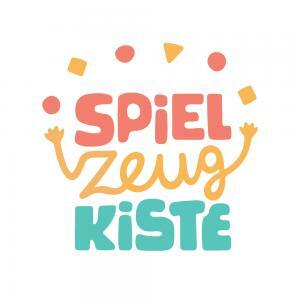 Meine-Spielzeugkiste lends high-quality branded toys to customers in the form of a monthly subscription. 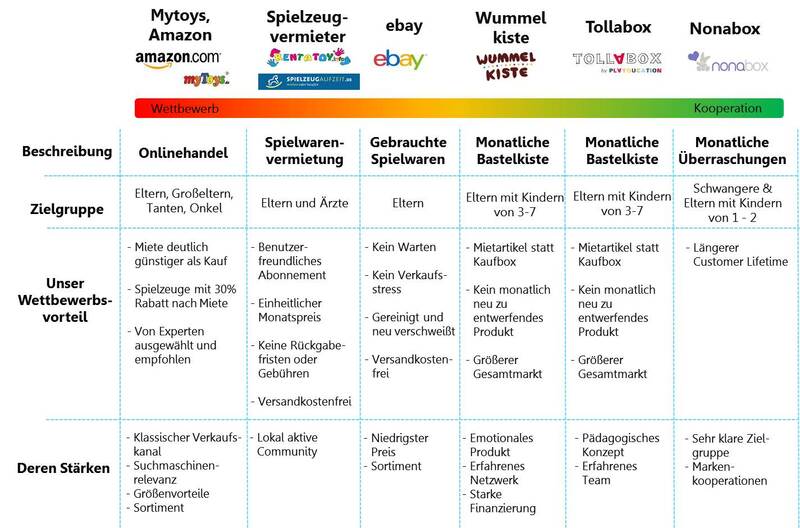 Parents may freely choose from the range of products and send back the toys and exchange them for new ones at any time. Thus, they save money and space and always have exactly the right toy at home.